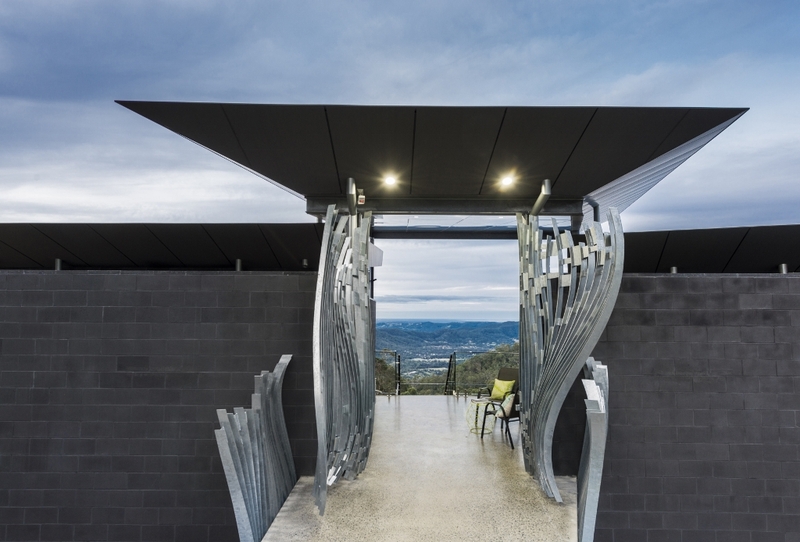 ETS Architects residential project Rural House situated at Mt Nebo is featured in ‘Architecture’ of Brisbane News Magazine this week. Rural House continues to receive a lot of attention for its unique design and breathtaking views. The article can be viewed online here on page 34-35.